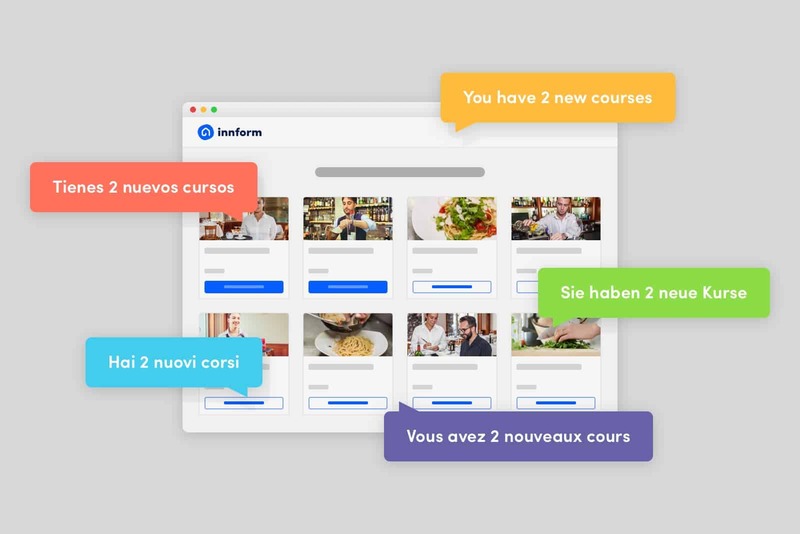 Innform comes with ready-made premium videos courses to make it easier than ever to train your staff in an engaging and cost-friendly manner. With our deep passion in education and learning, along with our mission to revolutionise hospitality staff training, we’ve crafted video courses to deliver training in the optimum way – cutting learning time while keeping retention high. Our compliance training also stands on the power of practical knowledge so that your staff can easily take on board what’s been learnt and put it into practice. 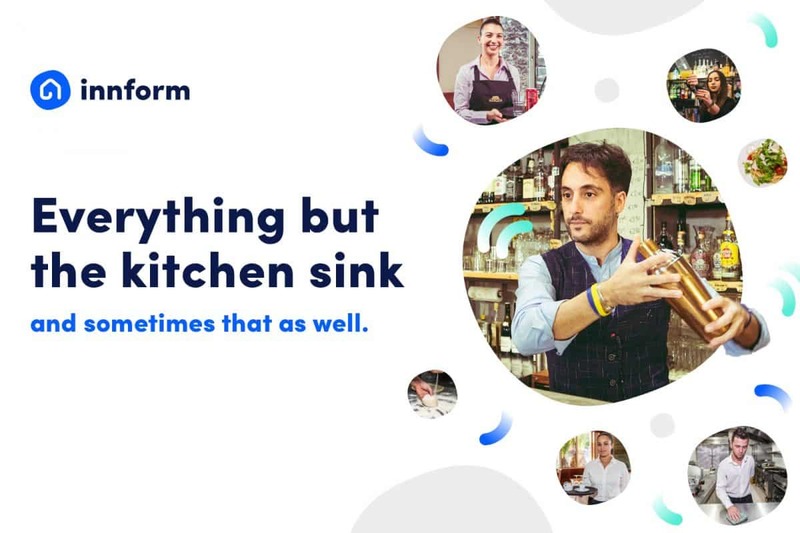 We’ve built Innform on the mantra of being the hassle-free way to deliver hospitality staff training. With time saving features such as automated inductions being sent to new employees, you can ensure that they’re being trained to the best of their ability from day one. With this we ensure that your training is not only made simpler but the overall pace of your staff’s training is enhanced. With personalised branding, colours and logos can be customised to give the platform your company’s look and feel to ensure a smooth experience for your staff. We recognise that hospitality staff training is a time-consuming task and can often be a chore for trainers and learners alike. That’s why we’re making Innform as easy to access as possible. Built with mobile in mind, if you’re at your home, work, or wherever you are, you can have access to your training in the palm of your hand. We want to bring hospitality staff training into 2019, with a simple and accessible experience that can be accessed wherever you are, on whatever device you have. Accessibility is another core of Innform, ensuring that no matter where you are or what language you speak, you have access to premium quality training content, with many more courses coming in the future. This is why we’re offering our hospitality staff and compliance training in various supported languages. With English and Spanish currently supported, and other languages in the pipeline, we want to help educate and foster our community’s future prospects. As part of our current update, we offer an integrated royalty and copyright free image library into the course builder. This means that you can create courses faster, with beautiful and engaging images and deliver them straight to your staff. The integrations don’t stop there though; in the future we’ll be offering access to SCORM imports, Dropbox, Google drive, Word and PDF integrations and much much more.